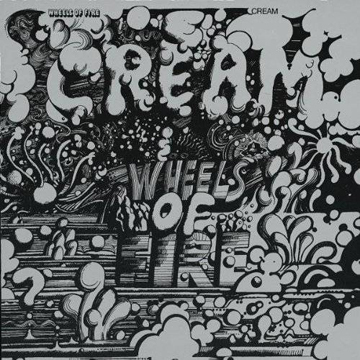 This week’s pick is Cream’s “Pressed Rat and Warthog,” from their 1968 album Wheels Of Fire. The song was written by British composer/pianist Mike Taylor, with lyrics by Ginger Baker. 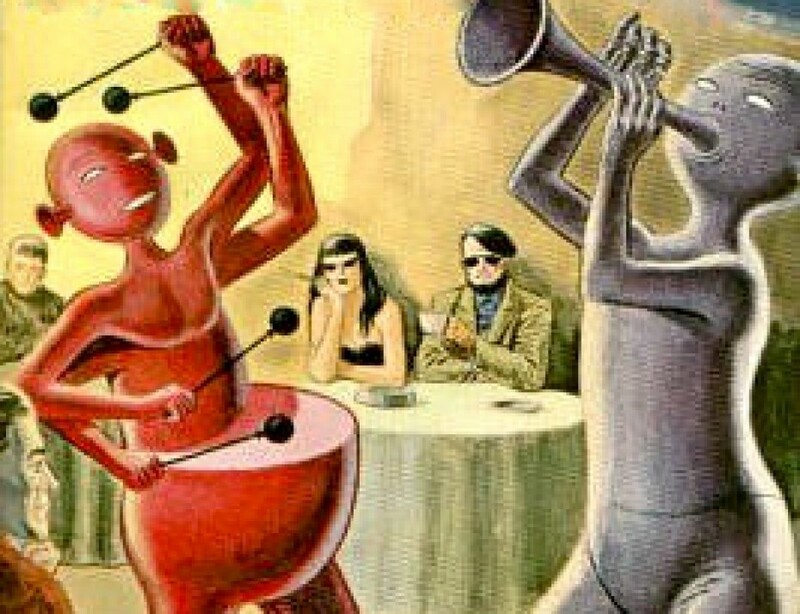 Baker plays drums, of course, and intones the lyrics in his Cockney accent; Eric Clapton plays guitars, Jack Bruce plays bass and recorders, and producer Felix Pappalardi plays trumpet and tonette. This record was Cream’s magnum opus, a double album that was divided into studio and live recordings, showing the band’s diversity – their blues derivations, the jazzier live explorations of blues material, and psychedelia, under which umbrella I’d say this song falls. For years I’d always assumed (even though I’m an inveterate album credit reader) that this was a Jack Bruce/Peter Brown song because of the surreal lyrics and the music, with it’s nod to classical music. After seeing the great documentary Beware Mr. Baker I can see how Ginger was capable of writing these words; modern medicine, I’d guess. I know nothing about Mike Taylor other than what Wikipediatells me. The YouTube comments thread also tells me that the strong melody that Bruce plays at the beginning of Clapton’s solo is a traditional English folk tune called ”Green Bushes;” the solo fades out, but I’d love to hear the complete take. Pappalardi was one of rock music’s shadowy figures. He produced Cream’s Disraeli Gears and Goodbye albums, but is best-known as the bassist, producer and founding member of the hard-rock band Mountain, along with guitarist/vocalist Leslie West. Felix had a long and fascinating career, starting in a trad Dixieland band in New York city, and going on to rack up sideman, arranging, conducting and production credits with an eclectic who’s-who of 60’s and 70’s artists, including Richie Havens, Ian and Sylvia, Joan Baez, The Youngbloods, Mimi and Richard Fariña, Jack Bruce, Tom Paxton, Buffy Saint-Marie, John Sebastian, Hot Tuna, and Chicago’s own The Flock. He was a multi-instrumentalist; I seem to recall that on some of the Cream recordings he also played orchestral bells, viola, organ and mellotron. He co-wrote Cream’s song ”Strange Brew”with his wife, Gail Collins; she would wind up shooting Pappalardi to death in 1983.